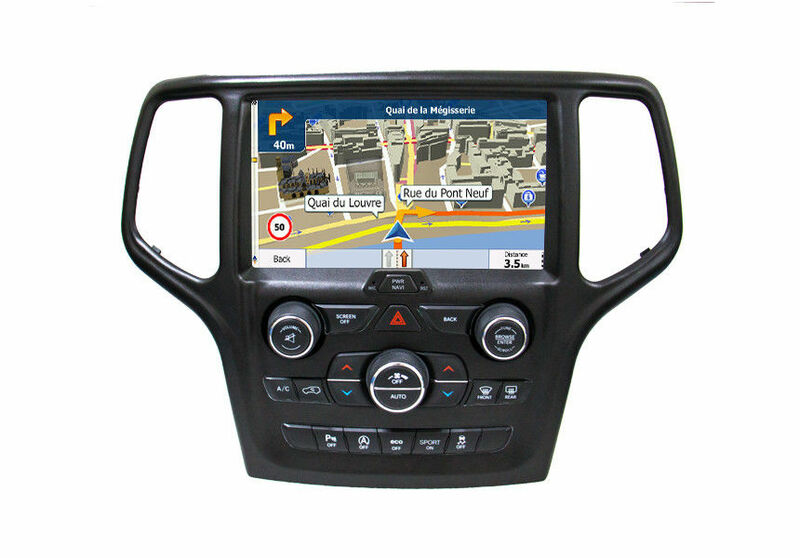 1.Android 8.1 system for Jeep Grand Cherokee is Cost-effective with free online maps: You can easily download different online maps such as Google map, IGO, Sygic and Waze map for free.You can get the most accurate and up-to-date routes, live traffic data and more. Find your way around has never been faster and easier. 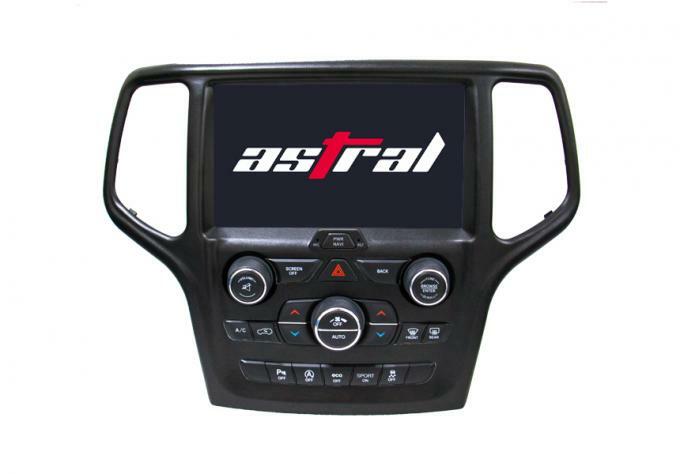 2.This Android 8.1 system for Jeep Grand Cherokee is for left and right drive. Big screen, easy to handle. And the resolution is 1024*600, very clear. With built-in Wifi, you can surf the Internet through the sharing hot spot of your mobile phone. You can watches movies and listen to music through this car DVD. – Electronic and mechanical anti-shock system.